Jammie Cats Share! – Page 2 – Meow. 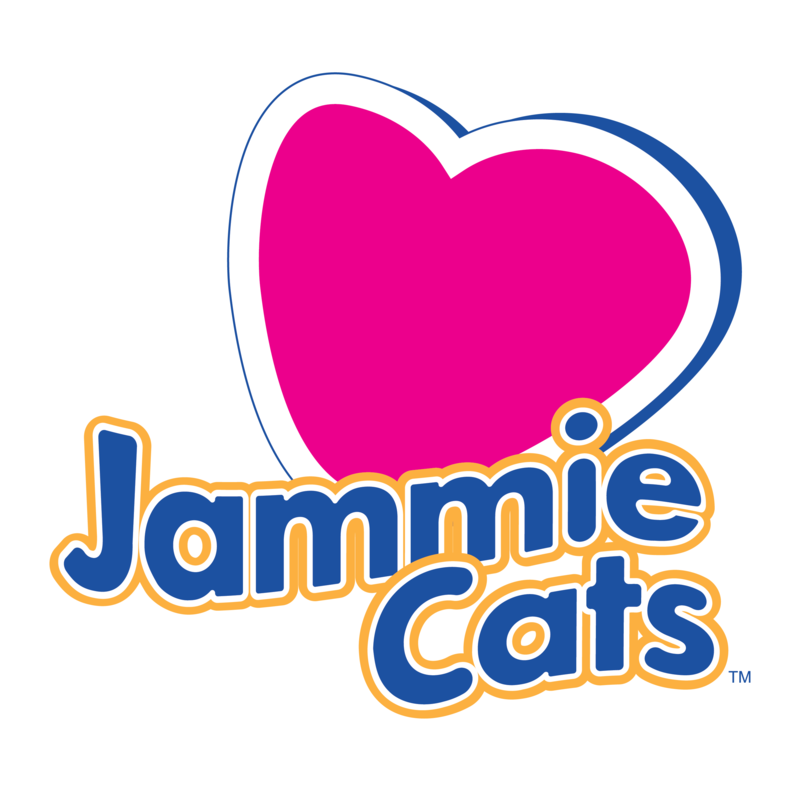 Author Jammie RexPosted on April 15, 2017 April 15, 2017 Categories UncategorizedLeave a comment on New Jammie Cats Fan! Click each image above to download free coloring pages to print on your home printer. Author Jammie RexPosted on March 6, 2017 Categories UncategorizedLeave a comment on We’re on Twitter!